Browsing the next page of Poultry Recipes. 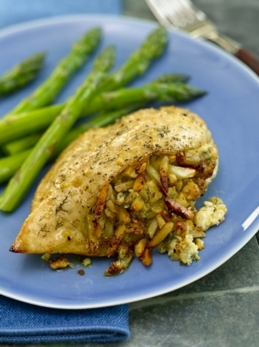 Apples, almonds and blue cheese, mixed with vibrant, fresh dill and stuffed into tender chicken breasts. You get a bounty of flavors in every bite. Recipe for Chicken Stuffed with Apples, Almonds and Blue Cheese from our Main Dishes recipe section. Hoisin sauce, also called Chinese barbecue sauce, adds a lot of flavour and helps to thicken this Asian-inspired glaze. 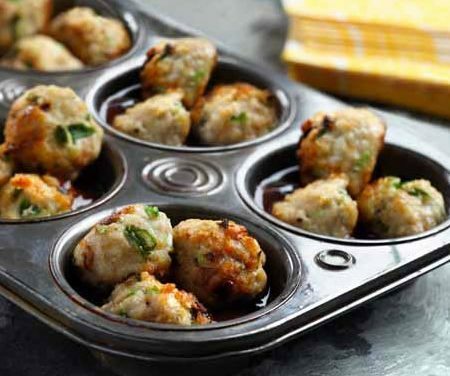 Recipe for Hoisin-Whiskey Glazed Meatballs from our Appetizer recipe section. This dish offers a medley for flavours. Using salsa in place of more salt lowers the sodium content and boosts taste! 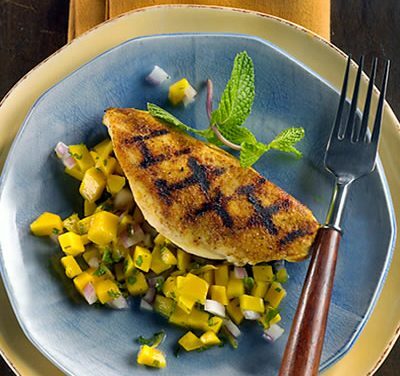 Recipe for Grill Pan Chicken With Fiery Mango-Ginger Salsa from our Main Dishes recipe section. 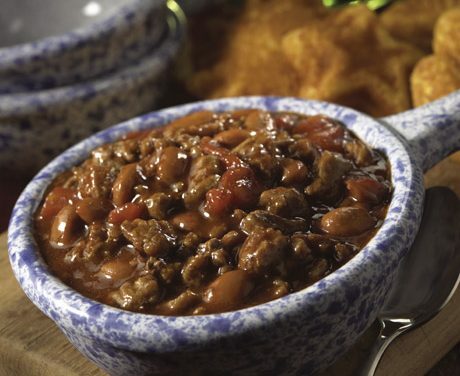 Recipe for Quick and Hearty Turkey Chili from our Main Dishes recipe section. 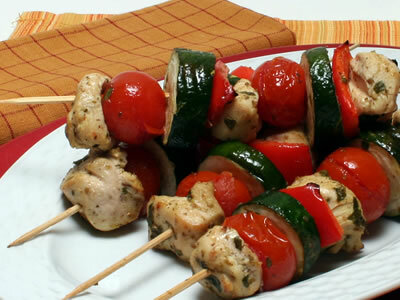 Recipe for Cypriot Chicken Kebabs from our Main Dishes recipe section. 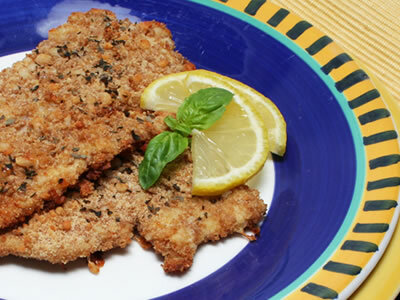 Recipe for Milanese Turkey Cutlets from our Main Dishes recipe section. 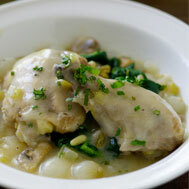 Recipe for Chicken and Mushroom Fricassee from our Main Dishes recipe section. A healthy way to fry chicken. Recipe for Oven-Crusted Chicken Breast from our recipe section. 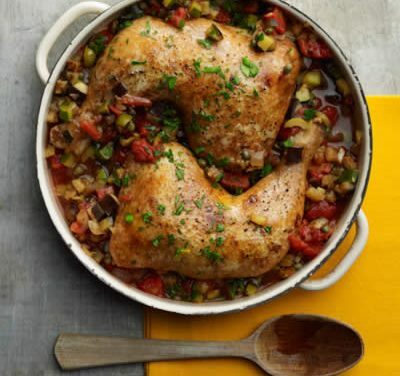 Recipe for 20-Minute Chicken Creole from our Main Dishes recipe section. Main dish stew style recipe for Moroccan Chicken with Eggplant-Zucchini Ragout from our recipe section. Recipe for Chicken and Broccoli Stir-Fry from our Main Dishes recipe section. Recipe for Italian-Style Grilled Chicken Breasts from our Main Dishes recipe section. 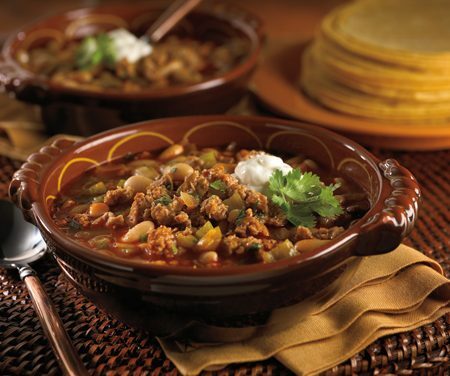 Recipe for Tortilla Soup from our Soups and Chowders recipe section.